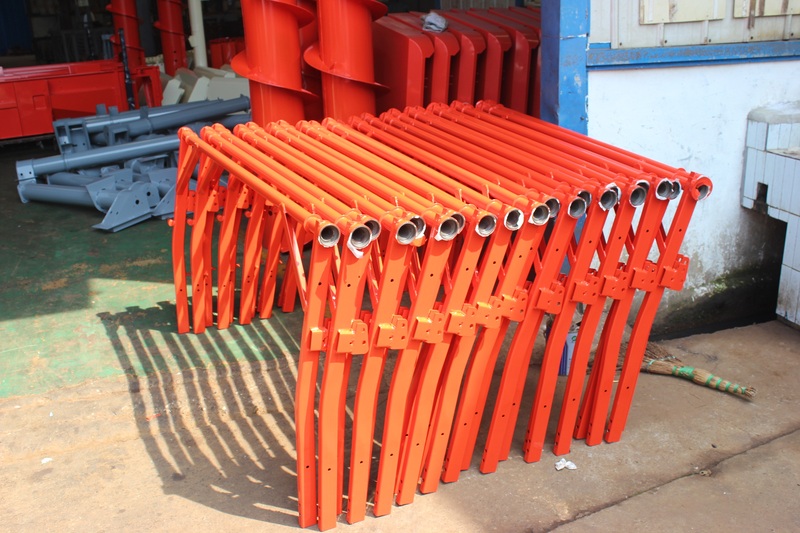 1.Simple structure: easy to maintain, repair and maintenance can be conducted by person capable to repair bikes. 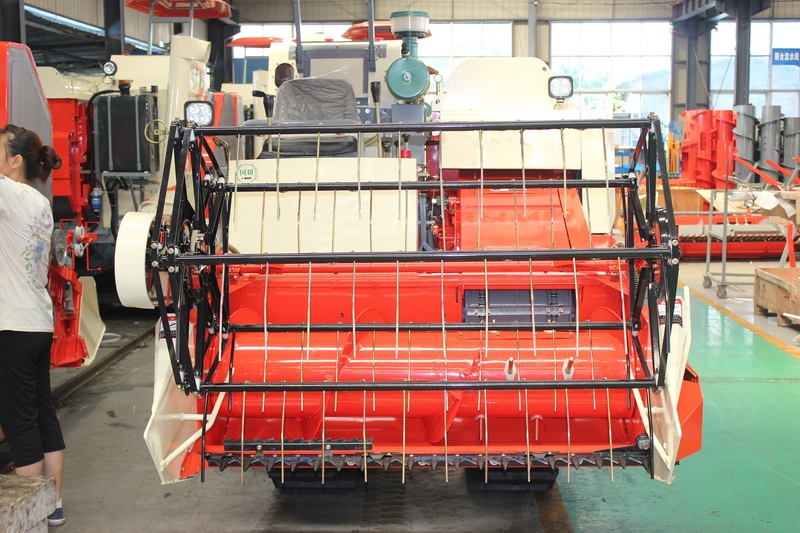 2.Back position operation: safe, convenient and quick for up and down slope or field transfer. 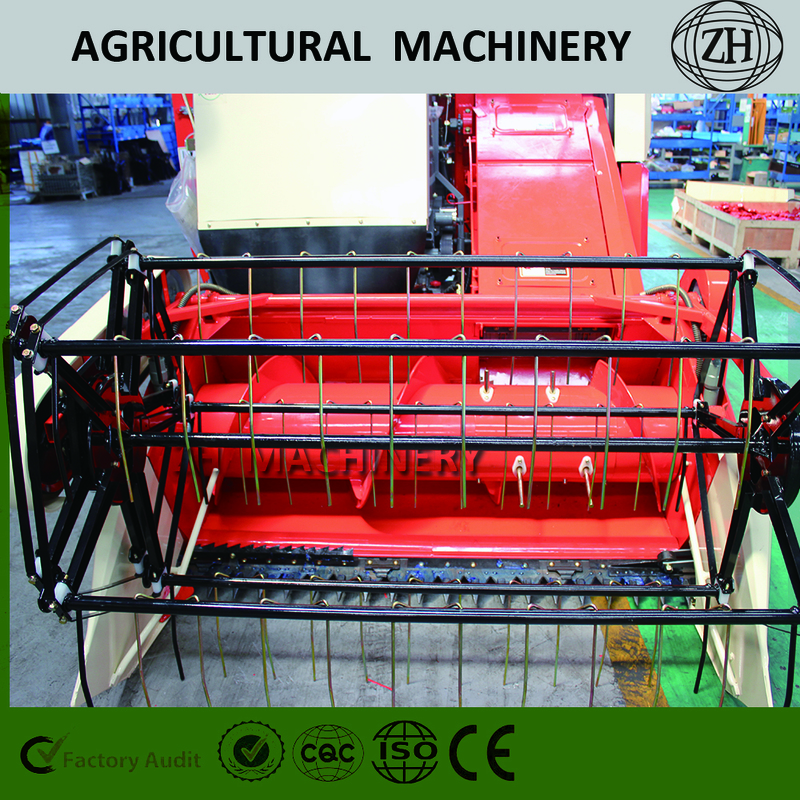 3.Connected structure: easy to disassembly and assembly, only by four screws it can be divided into harvesting assembly, diesel engine and chassis for manual carrying. 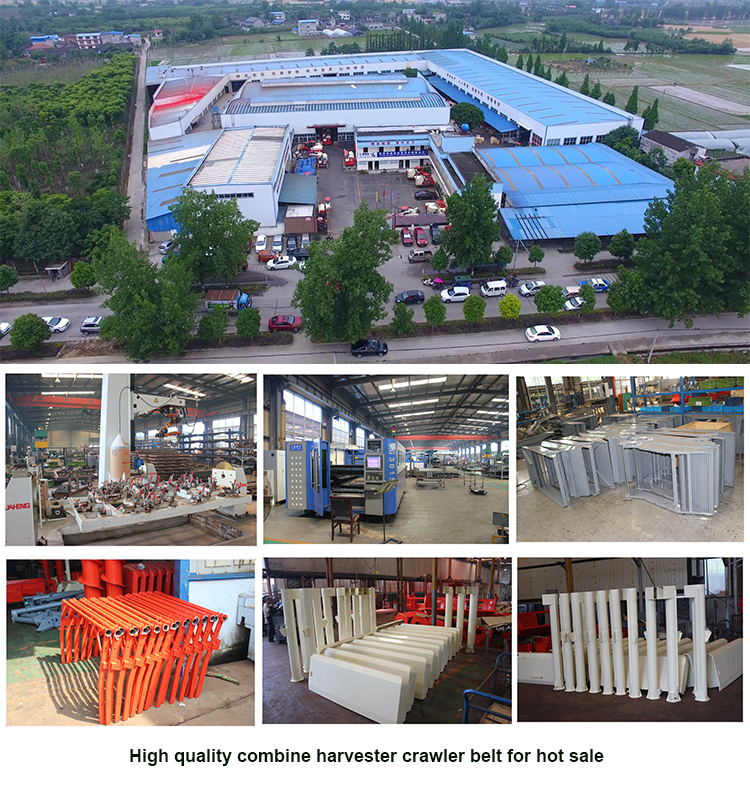 Crawler Belt suitable for paddy field. 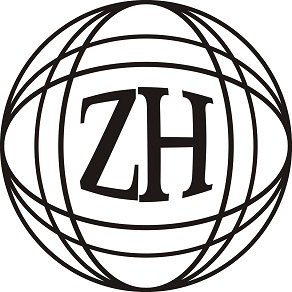 Zenghui is a professional company for import and export agricultural machinery.Main products include combine harvester and Min/small/middle/big farm tractors. 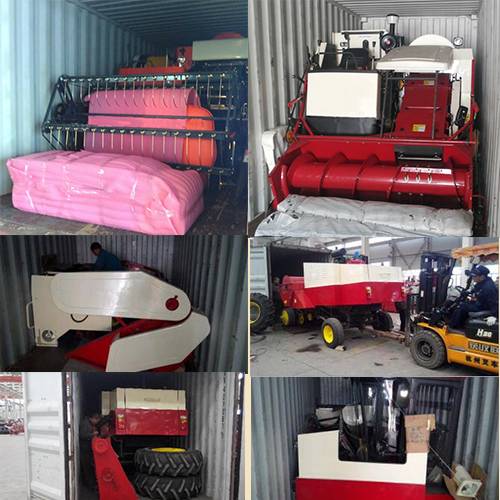 Our product aimed at individual farmer and agricultural products contractor. 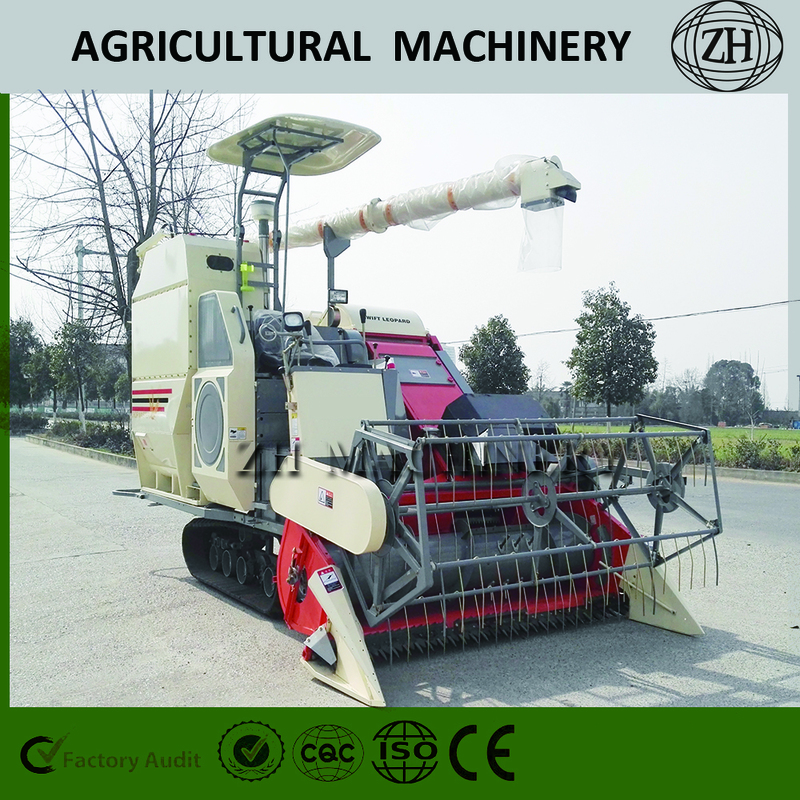 Agricultural machinery can greatly reduce labour cost, save time cost.Zenhui company consistently adhere to the customer-centric standard, Uphold integrity and win-win cooperation concept.Focus on provide better products and service to our customers. 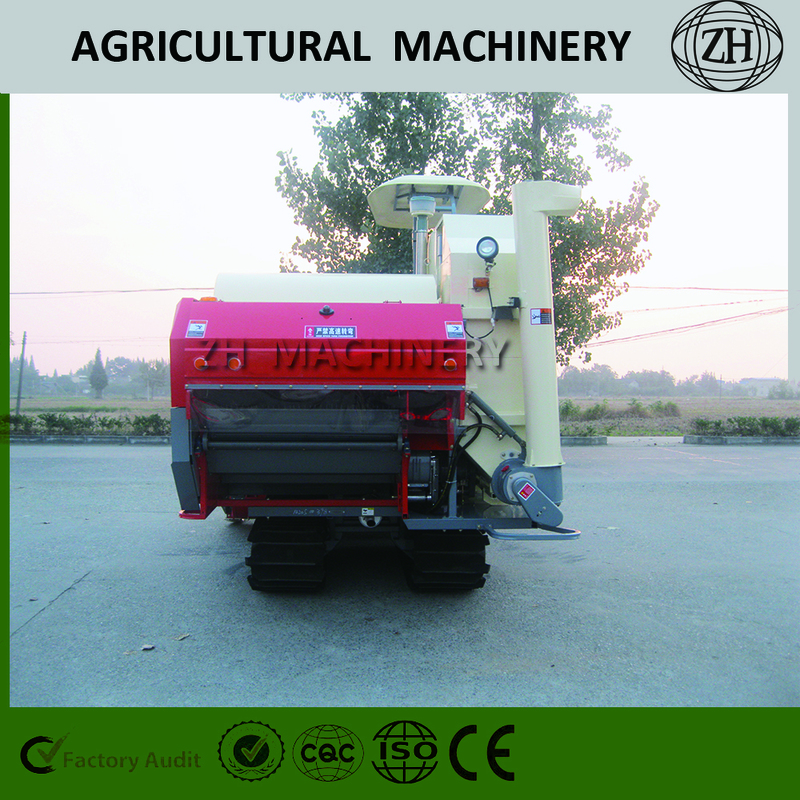 1.What is the difference between you and other agricultural machinery company? 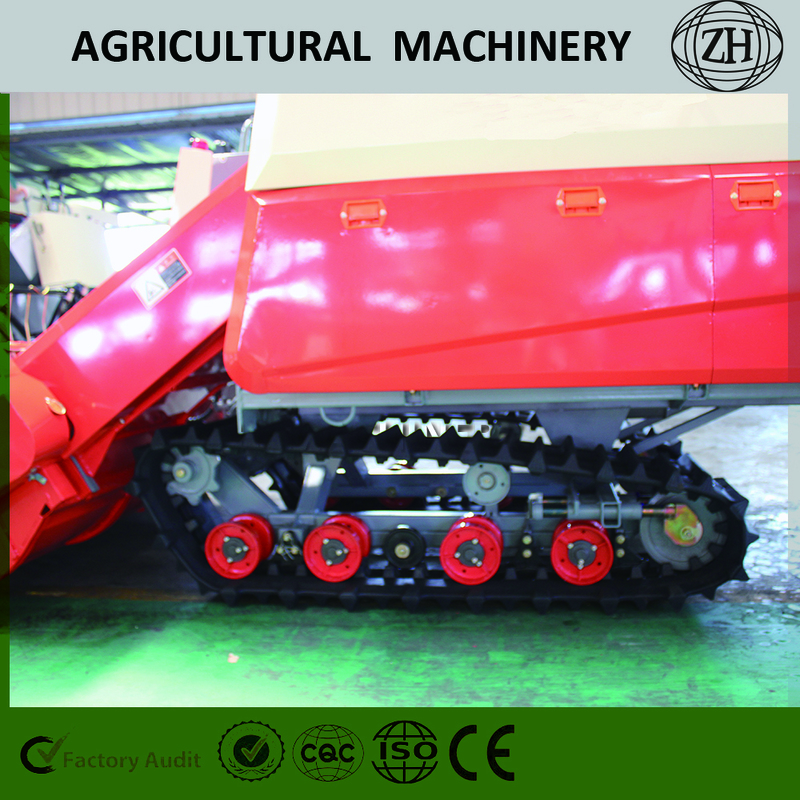 4.How can i install the machine? 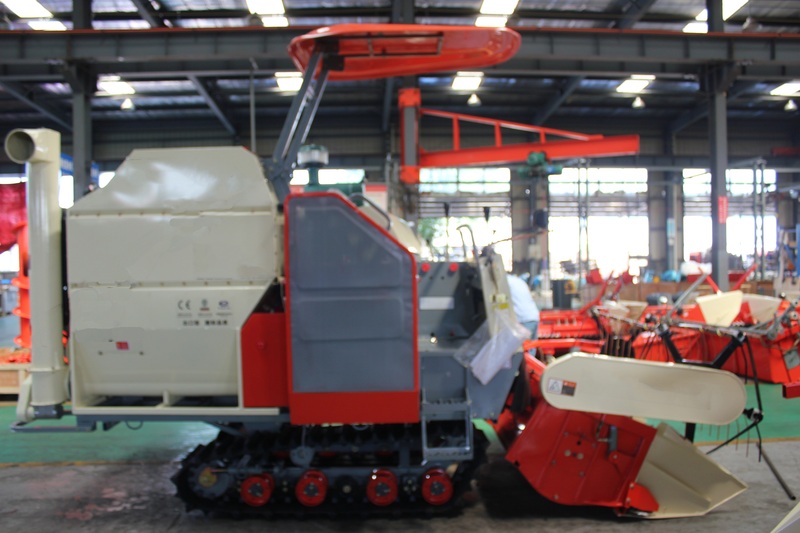 We will delivery with whole machine, or just remove the header.